Select from one of the categories below. The Holy Bible page features an embedded King James Version Bible with study helps as well as direct verse look ups. 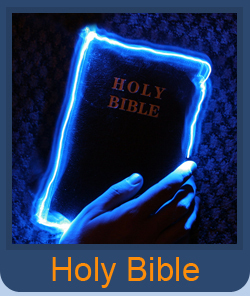 Book mark the page to help with Bible studies and find verses quickly and easily. 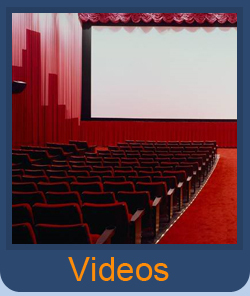 The video section is great for people who find it hard to read from the computer screen or just simply like to hear others passionately preaching the word of God. 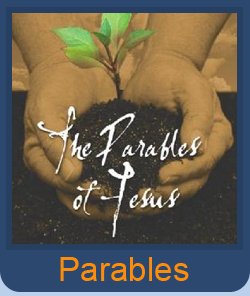 "He that has ears , let him Hear" Jesus used parables as an effective manner to get his message across to the masses. 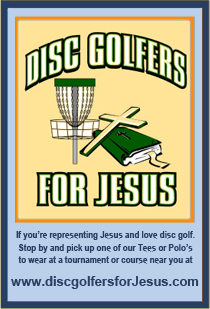 Check them out and see what He had to say.